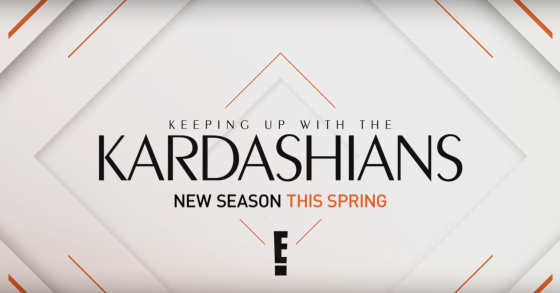 You may notice a familiar tune when caught in commercial or deep in a marathon of Keeping Up With The Kardashians this weekend on the E! Network & that familiar tune is our very own Lemaitre‘s track ‘Closer feat. Jennie A‘! Click through below to check the spot out! 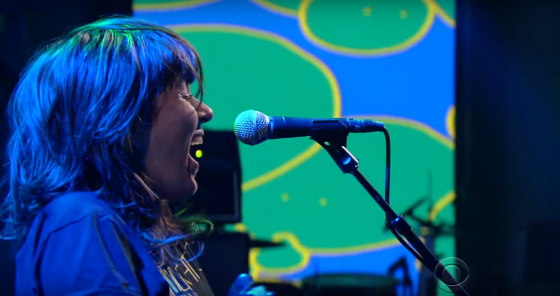 Hot off the heels of attending Monday nights Grammys ceremony, Grammy nominated artist Courtney Barnett was the musical guest on last night’s “Late Show With Stephen Colbert.” She performed her track “Nobody Really Cares If You Don’t Go to the Party” from her award winning album Sometimes I Sit and Think and Sometimes I Just Sit. Click through to watch! 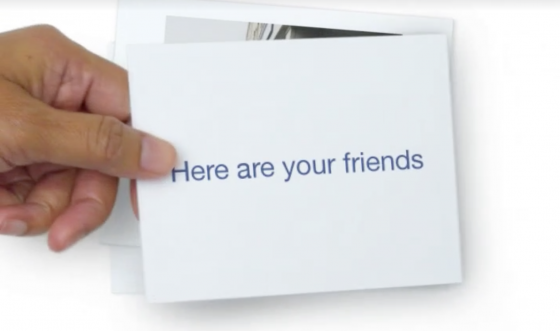 If you’ve got a Facebook account you most likely have seen Facebook’s #Friendsday – a campaign to celebrate the importance of connections! Hidden Track Music is excited to share in your special #Friendsday moments with our artist Lemaitre and their track ‘Cut To Black’ off of their Relativity 3 EP. Check out Lemaitre’s newest release 1749 EP to hear more of their tunes! Bobby Caldwell & Jack Splash of COOL UNCLE have released their video for ‘Mercy feat. Cee Lo Green,’ a track off their recently released self-titled album. The video a clay-mated visual that finds the trio in full display behind zoo-cage bars, crooning their empathetic pleas as various wildlife look on at their anguish. Check it out below! 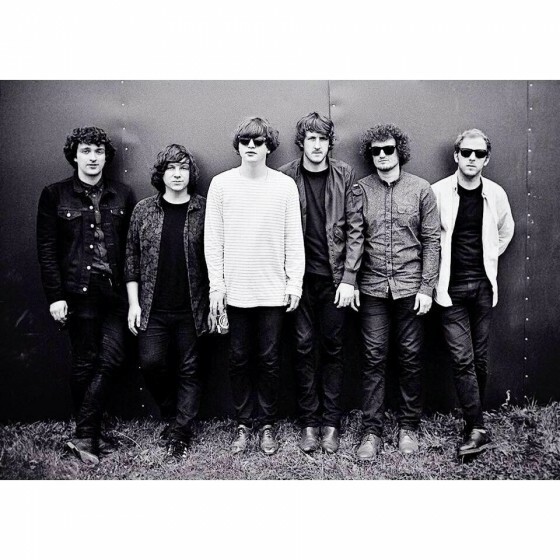 Tune in TONIGHT 10|9c to watch ABC‘s American Crime and catch ‘Perfect Frame’ by Neon Waltz. Click through to listen!